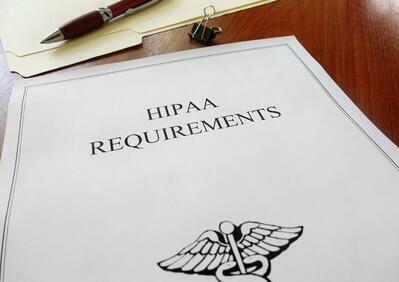 Implementing a strong HIPAA Compliance framework is a requirement for all Covered Entities and Business Associates, but many practices don't realize this is also their best strategy to prevent a breach from happening! My hope is that understanding what the OCR will ask you for after a Data Breach will help you implement an IT security framework that will reduce your chances of ever experiencing a data breach. Learn how to protect your network from a ransomware attack with this video highlighting the critical security practices you need to put in place now. 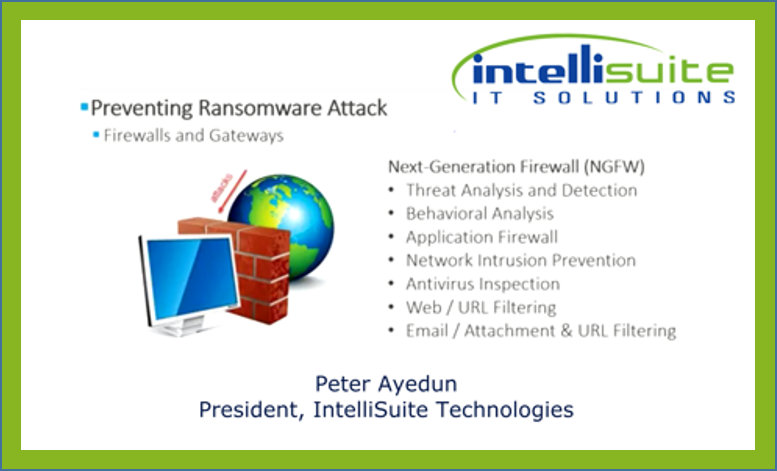 Peter Ayedun, President of IntelliSuite IT Solutions, presents the key components of a layered security strategy to help keep your network secure. He'll educate you on the only way to guarantee you will restore your data safely, but you need to put it in place before you are attacked. Train your employees to ask these 7 questions before clicking an email link. The fastest and easiest way for cybercriminals to steal your confidential data or paralyze your network with ransomware is to send an email to your employees and get just one of them to click on a link or open an attachment. That is all they have to do, and once anyone on the network clicks, they criminal has been invited in to do whatever damage they want. Employee education is the key to your corporate security. Teaching them to ask these questions before clicking is one of the most effective security strategies you could implement. 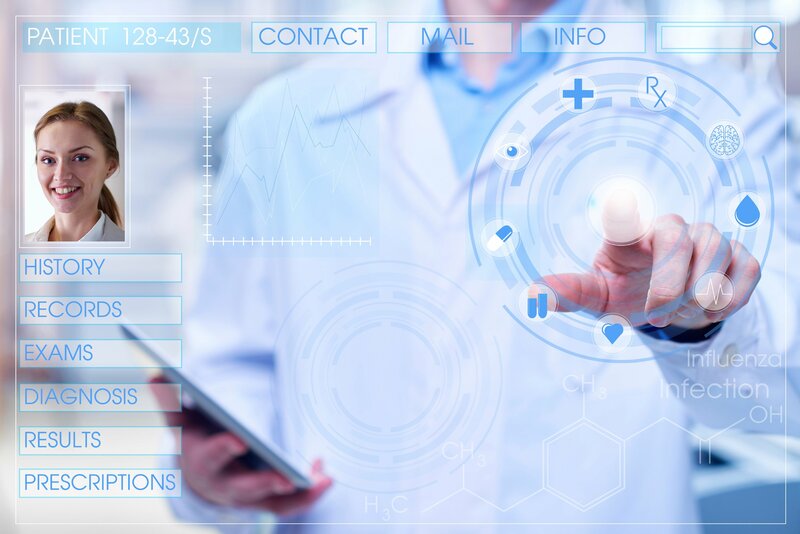 With recent attacks on hospital data catching headlines, we believe education is critical to help businesses and medical practices keep their data safe. We co-present this webinar with our partners at Hospital Portal.net, a software company specializing in intranet and healthcare policy and procedure management systems. Learn how to protect your network with this critical security information. A successful Disaster Recovery Plan or Business Continuity Plan requires that an online data and system backup solution is in place. 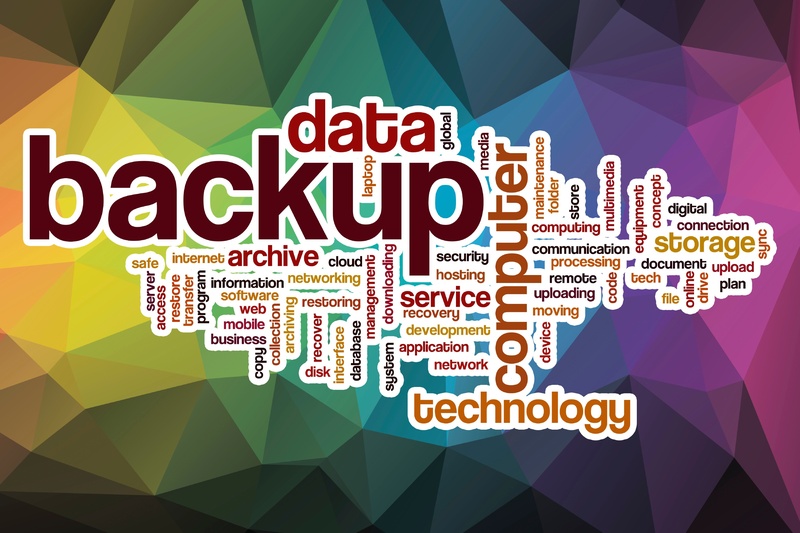 What are your options in choosing the best backup solution for your business. California Hospital Paralyzed by Ransomware, here is how to prevent your business from falling victim. Ransomware took center stage this week by forcing Hollywood Presbyterian Medical Center in California to declare an internal emergency. Physicians were locked out of the EHR, staff could not access email, and departments were left to communicate by fax machine. Let's look at three key strategies that can help you prevent ransomware, or minimize the damage if you find yourself a victim. 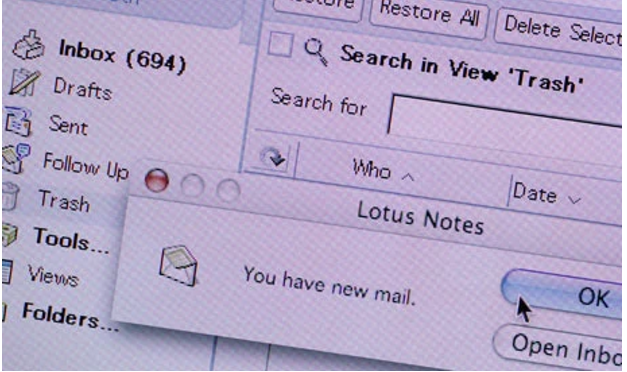 Encryption Could Have Prevented Centene's Data Breach of 950,000 Patient Records. 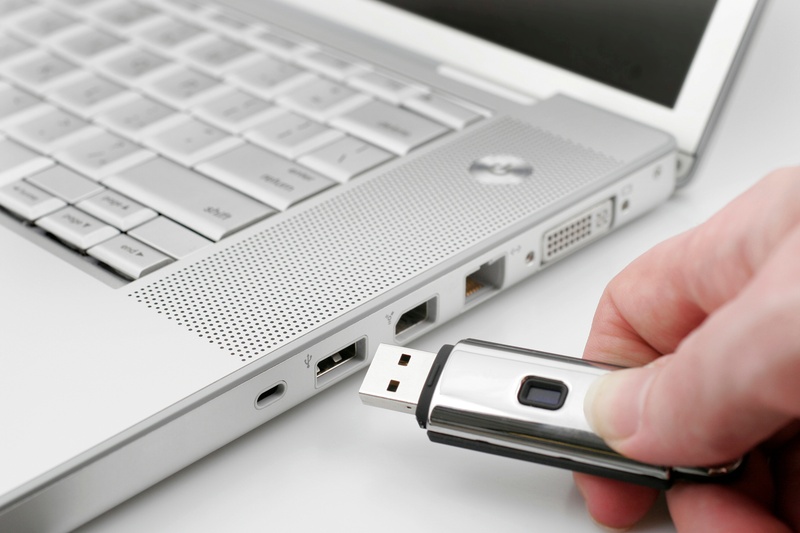 Encrypted Devices with PHI can be lost or stolen and it is not considered a Data Breach. Encryption is like a Get Out of Jail Free Card! Health Insurance credentials sell for $20 each on the black market, but when supplemented with personally identifiable information (PII) such as birth date, place of birth, social security number, it can yield over $1000 per record. These are scary times, and Centene, a St. louis based health insurer is the latest victim of a data breach that will make your head spin. The worst part is that it could have been easily prevented with one simple and inexpensive security measure. If you’re planning on heading out of town – or simply to the coffee shop to work – you will want to keep these tips in mind to keep your data secure. Are You Responsible for Sensitive Data? 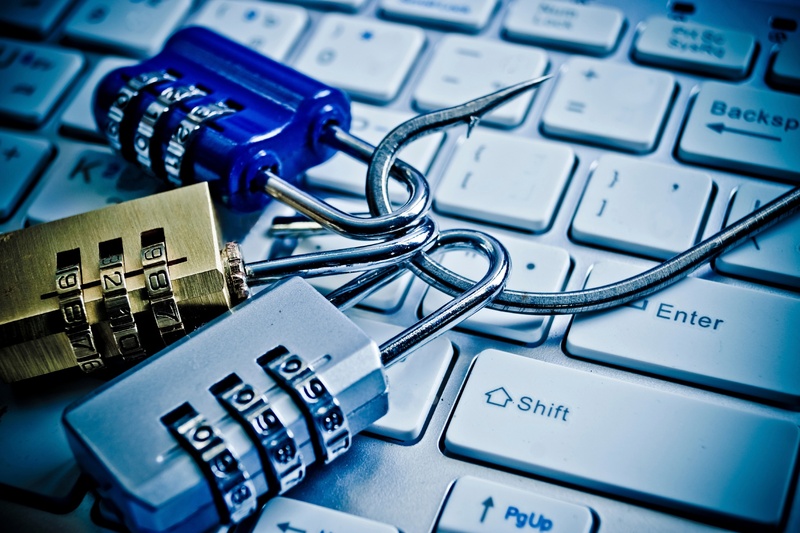 Here is what you need to know to protect your business from data loss or intrusion. 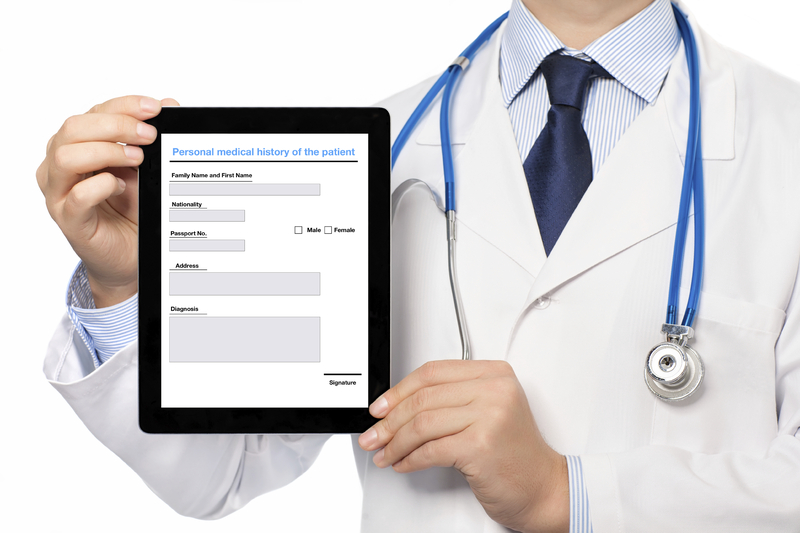 Protected Health Information (PHI) is defined as information in any format that identifies the individual, including demographic information collected from an individual that can reasonably be used to identify the individual. PHI is information created or received by a healthcare provider, insurance company, employer, or health care clearinghouse, and relates to the past, present, or future physical or mental health or condition of an individual. In order for Covered Entities and Business Associates to protect PHI, it is critical that you are aware of these 18 identifiers that constitute that the information qualifies as PHI.